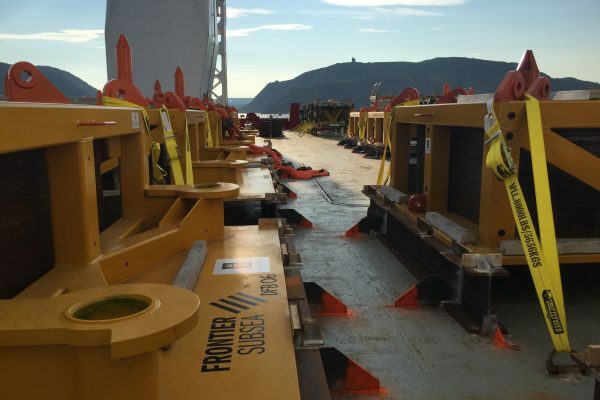 Frontier Subsea is a locally owned and operated company based in Paradise, Newfoundland, Canada, that is comprised of skillful personnel experienced in the design, engineering, procurement, construction, installation and support of offshore facilities for the harsh waters of the North Atlantic. With a strong work ethic, knowledge and local experience, Frontier Subsea provides practical, expedient and cost-effective solutions, which will be delivered against a high standard of quality assurance and quality control, in accordance with our ISO 9001:2015 certified Quality Management System. 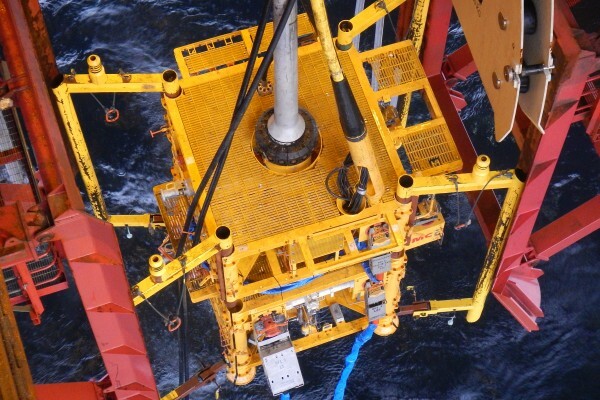 Execution of challenging projects in harsh offshore environments. Frontier Subsea and its employees have built a solid reputation around innovative thinking, efficient delivery, technically sound solutions and safe execution. 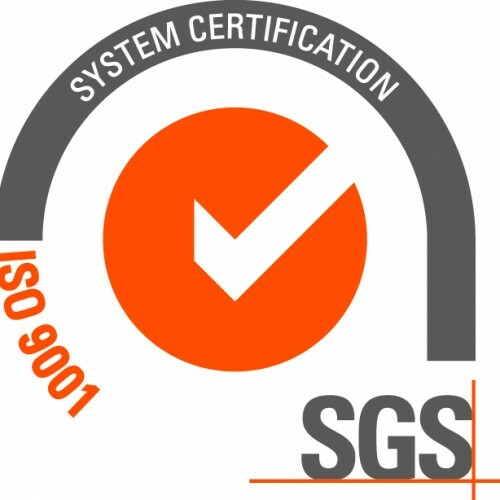 We help ensure that your project is delivered on time and within budget, while consistently maintaining the highest levels of safety, quality and integrity. 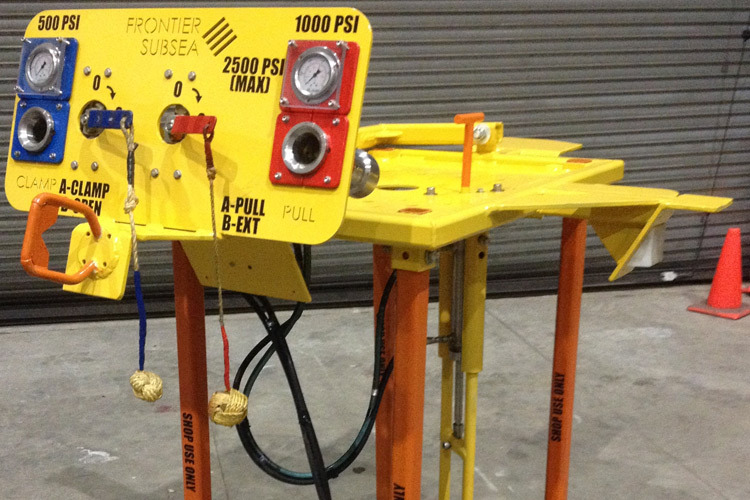 Subsea Structure Design: Manifolds & Foundations. 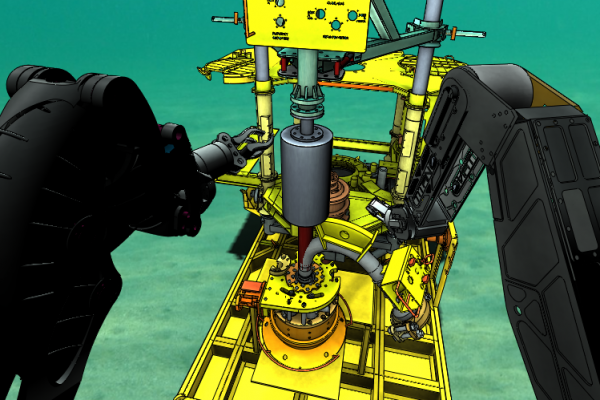 Provision of CSWIP 3.4U/3.3U Qualified Personnel for Subsea Inspections. Technology peer reviews and readiness assessments. 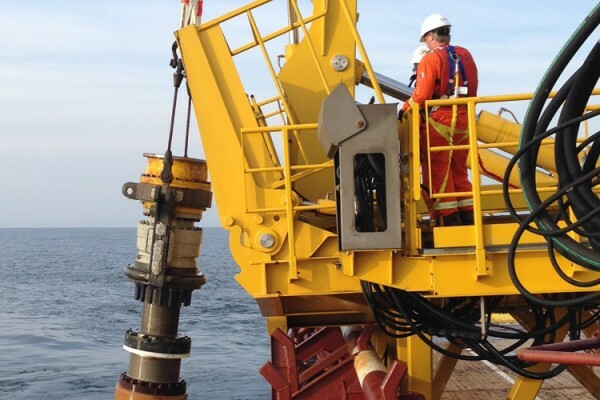 Supporting the offshore and subsea industry through hands on experience. 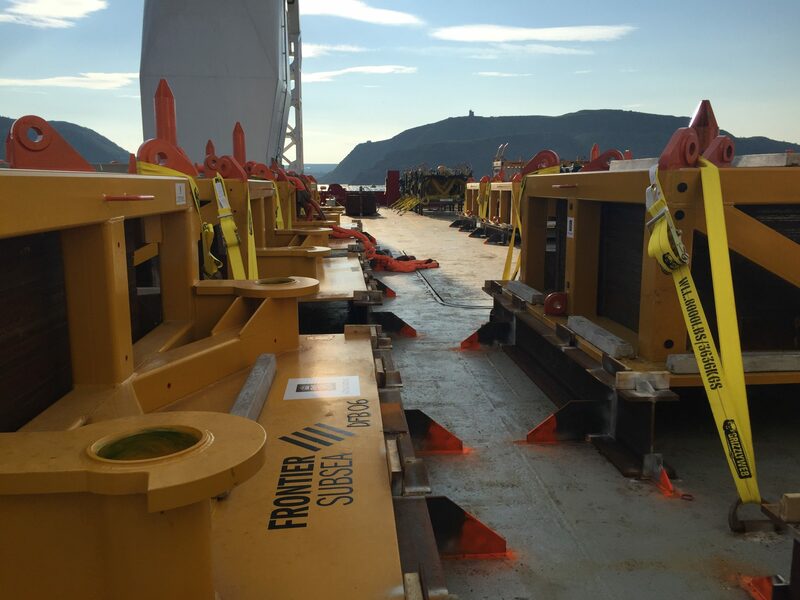 Supported installation of 50Te offshore knuckle boom crane base and winch onto the Maersk Nexus at quayside. 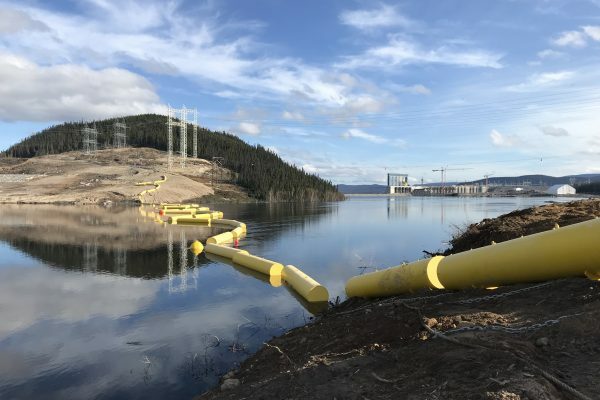 Supported planning and installation of the ice and debris boom upstream of the Muskrat Falls facilities. Conducted engineering and developed operational procedures for ice boom installation & pull testing. 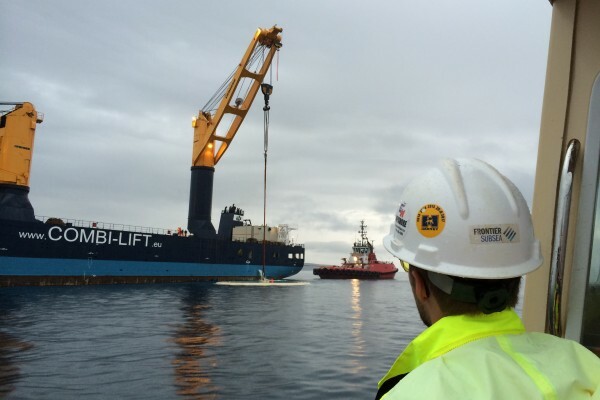 Performed seafastening design and structural / stability analysis for the installation barge. Tow bridle design / specification. Onsite technical oversight of preparatory, installation, testing & inspection scopes. 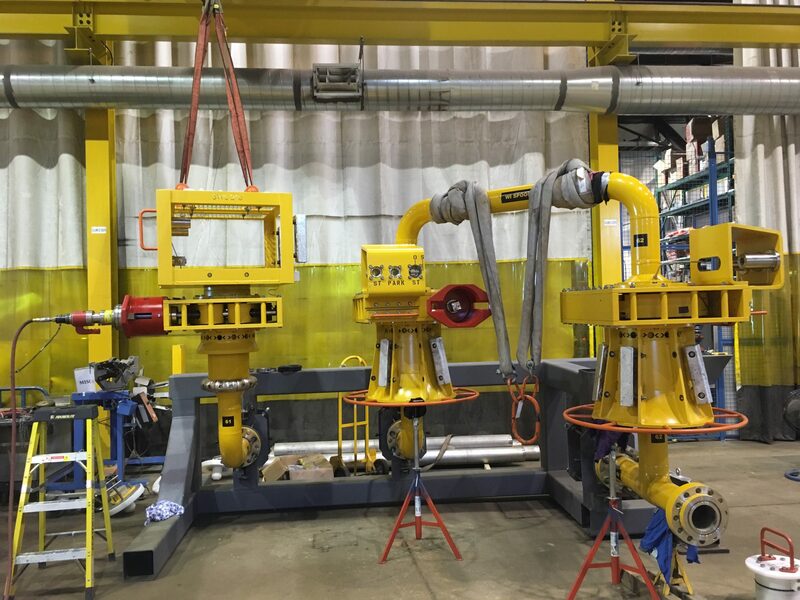 Supported execution of Wellhead Load Relief (WLR) system in support of Suncor Energy’s Transocean Barents MODU D&C campaign. Managed fabrication of 12-off 75Te mudmats and misc. system components. 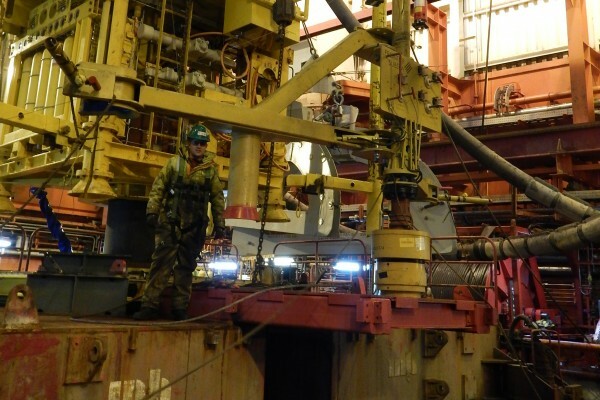 Conducted installation engineering, lift analysis, seafastening design and developed installation procedures. Managed mob/de-mob activities and provided offshore personnel in support of operational execution onboard the installation vessel. 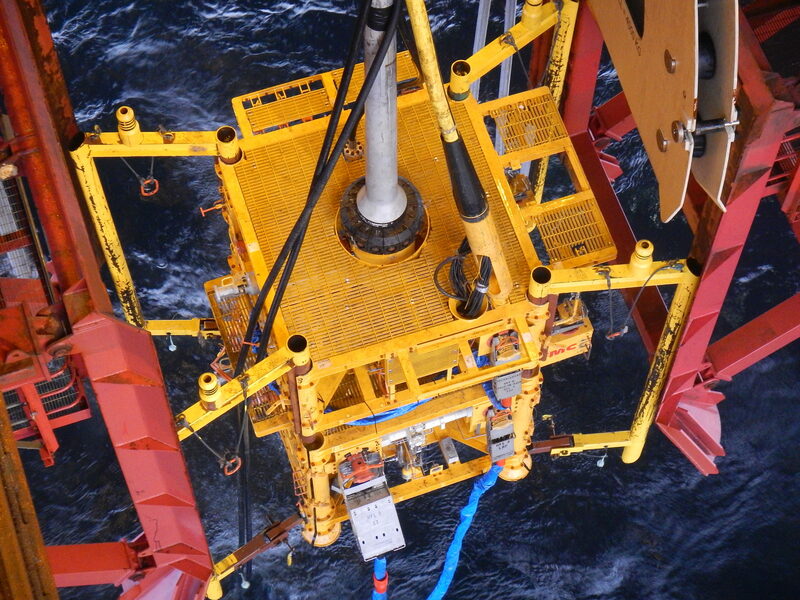 Provided offshore support on MODU for hook-up and tensioning operations. 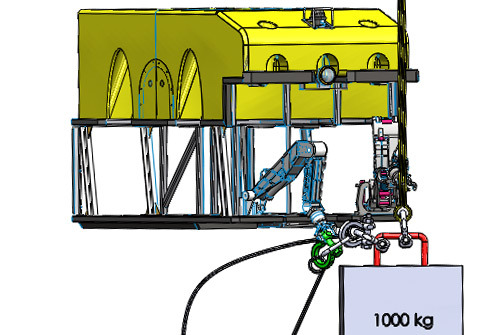 Concept/FEED Phase: – Executed concept level study evaluating alternatives for reconfiguration of HOST D Jumpers and Flowlines to facilitate conversion of slot D2 well from GI to WI. Scope included concept identification, screening & selection and development of shortlisted concepts (cost, schedule and detail design execution strategy). 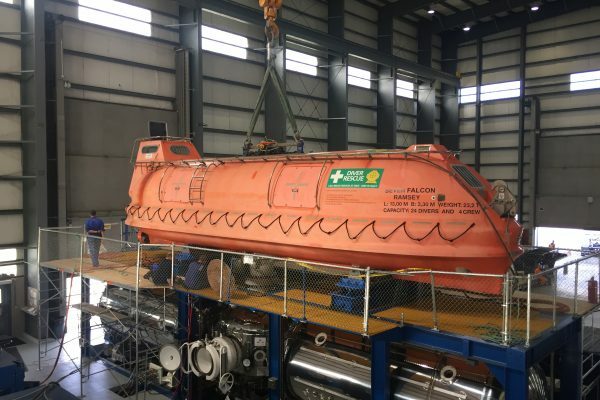 Detailed design and engineering: Scope included subsea connector selection, piping design, dynamic analysis (existing jumper), material selection, pipe spool design, installation methodology and ROV clearance study. 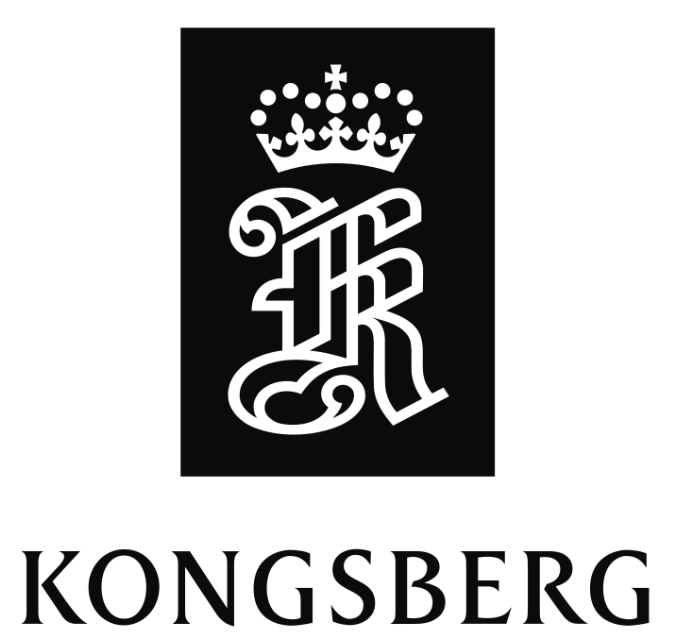 Responsible for oversight of diverless connector (and misc subsea components) manufacturing activities. 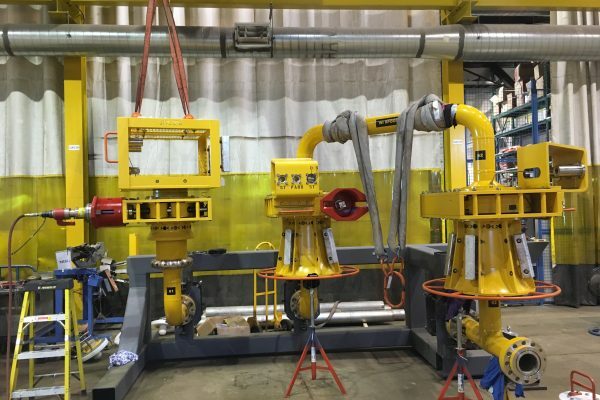 Managed pipe fabrication and SIT activities relating to spool pieces c/w diverless connectors and Long Term Pressure Cap. 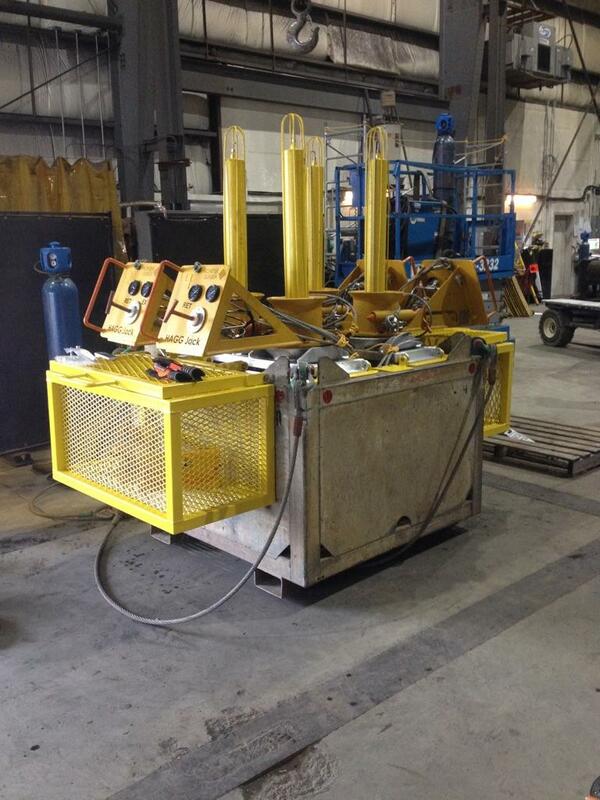 Rebuild, redress, assembly and testing of OWLV after every offshore campaign at the Frontier Subsea facility. 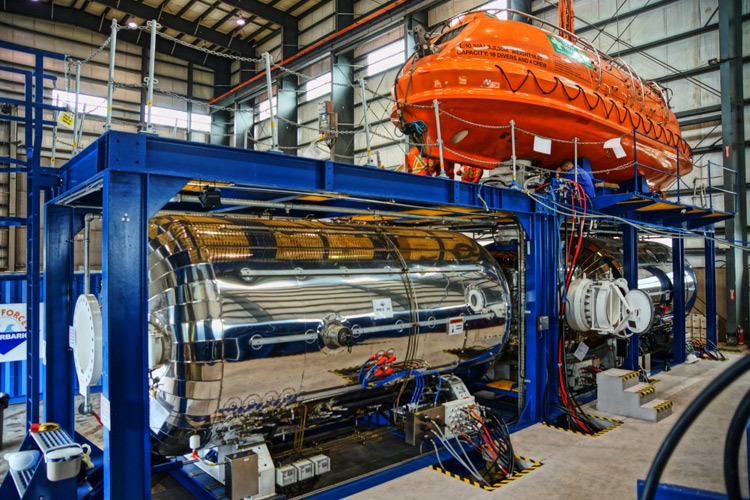 Project management, engineering and site supervision in support of Hyperbaric Lifeboat (HLB) to Hyperbaric Reception Facility (HRF) mating trials. 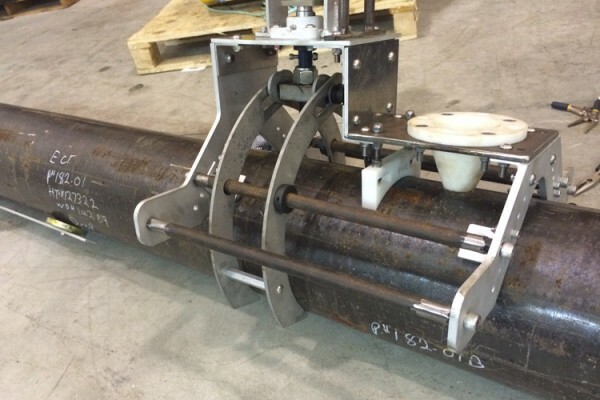 HLB was mated to HRF to prove connection and integrity pressure test of mating flange connection in accordance with IMCA requirements. Custom design, engineering and supply of multi-purpose ROV tooling skids to fit both Schilling HD and Schilling UHD WROVs. 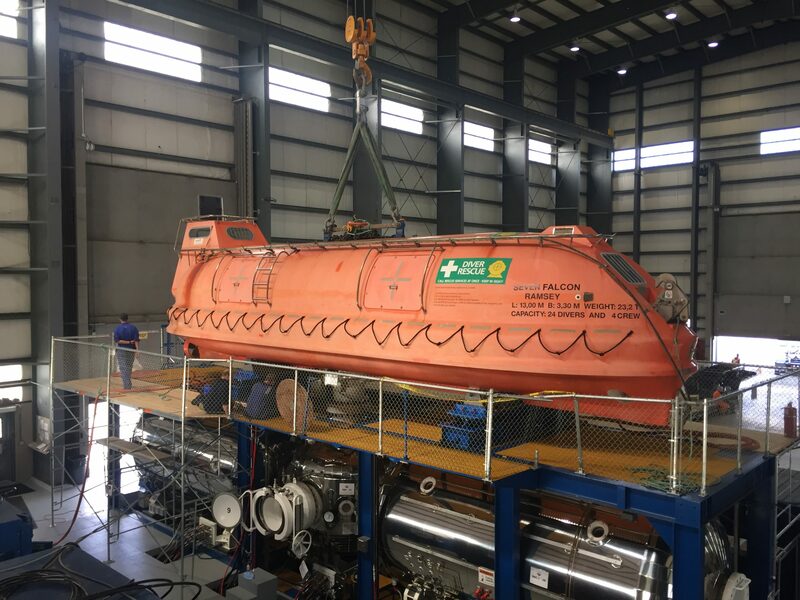 Structural / mechanical design & engineering, fabrication, testing, subcontractor management and offshore execution for bespoke ROV operated subsea tool required to lift (support) and level a subsea structure to within design and operational limits. 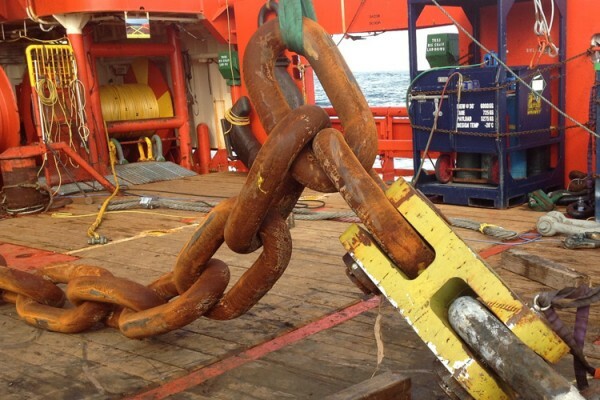 The subsea structure had been previously installed and was sitting at a 15deg list which was outside acceptable limits. Design lift weight was on the order of 40 Te. 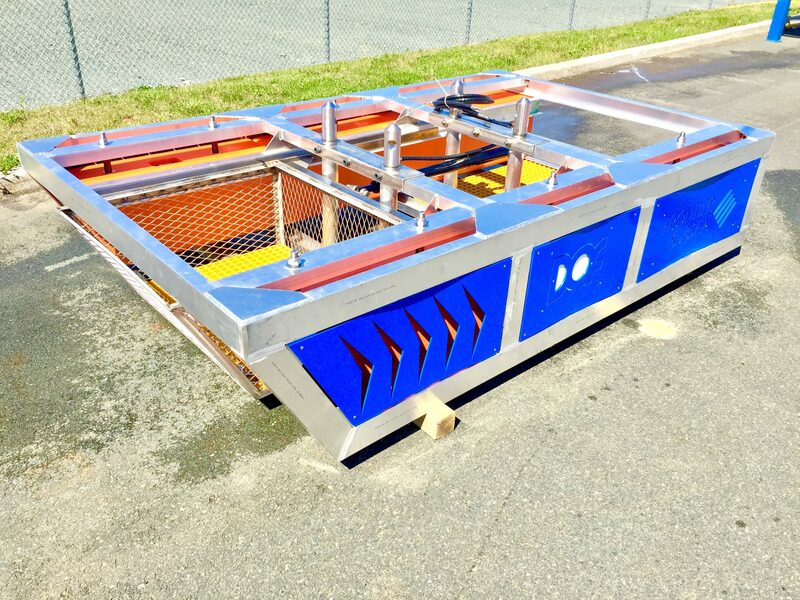 Responsible for the engineering, design, fabrication, testing and delivery of custom bumpers required to protect the EDP / LRP & X-Tree structures during deployment and recovery through the MODU moon pool. 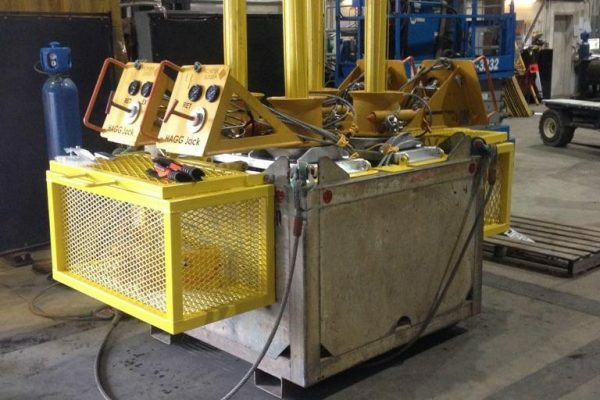 Responsible for the design, fabrication, testing, engineering (procedure development) and provision of offshore technical services for a bespoke jumper shifting tool, which was successfully utilized from the MODU at a subsea tie-back to the Hibernia GBS, to shift flexible well jumpers from parked (TGB) position to permanent (XT) position. 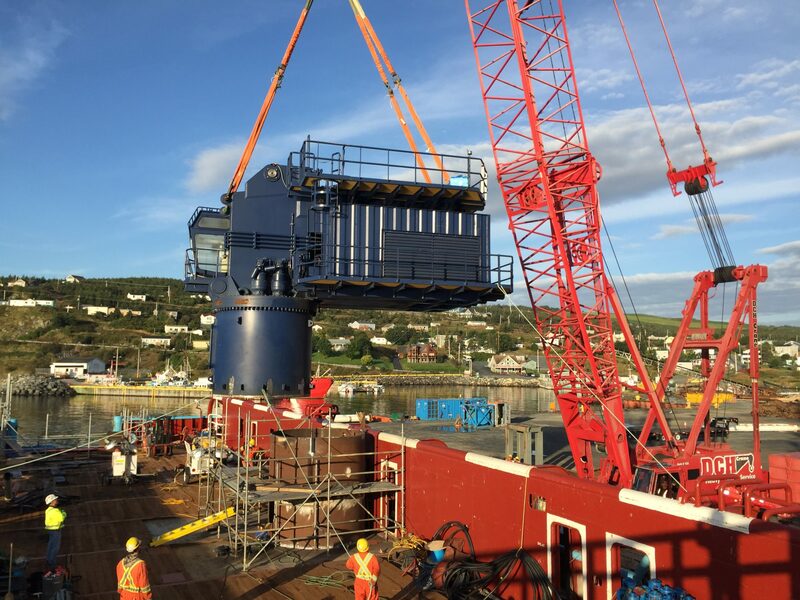 Design, engineering, fabrication, subcontractor management, onsite supervision and execution for the recovery of the Terra Nova FPSO Turret Cover Plate (TCP). The 185t TCP had been previously wet stored in 40m WD and was recovered and transported to a dedicated onshore storage area. 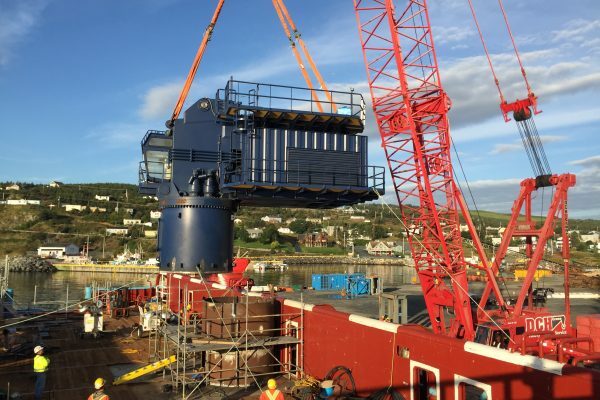 The work scope also involved transport of a 135t flexible riser reel to same storage area. 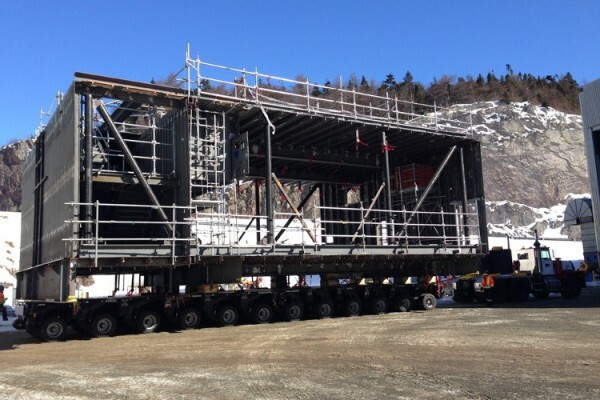 Structural / loadout engineering and onsite surveillance in support of module subassembly transportation at the Bull Arm fabrication site. 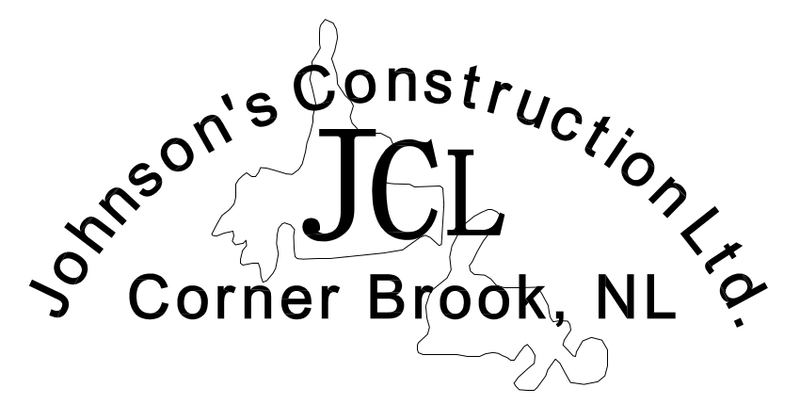 Provided detailed engineering drawings and loadout / transport procedures. 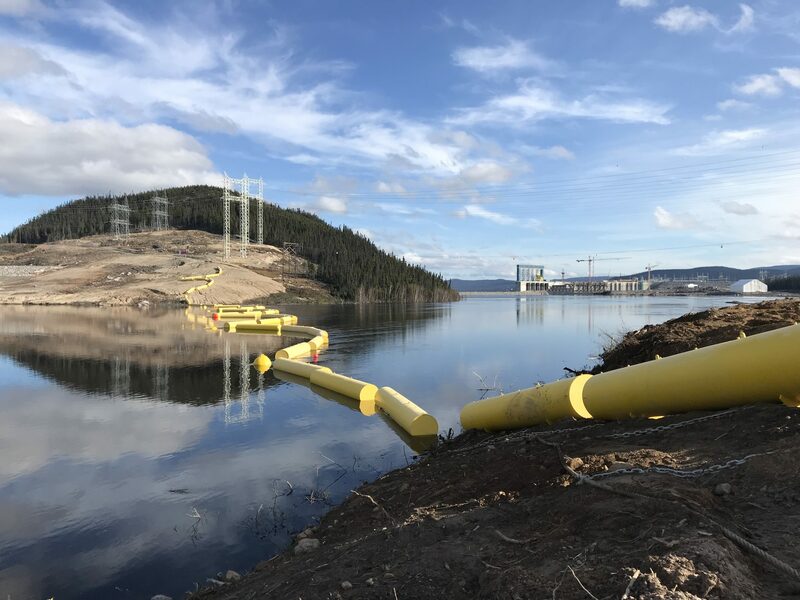 Project management, engineering and offshore execution in support of mobilization plans and offshore maintenance activities for the Hibernia SAL offshore loading system. Provision of onshore engineering (mooring / riser) support during engineering and procurement phase, and provision of offshore personnel as onboard Client representatives during the offshore installation and execution. 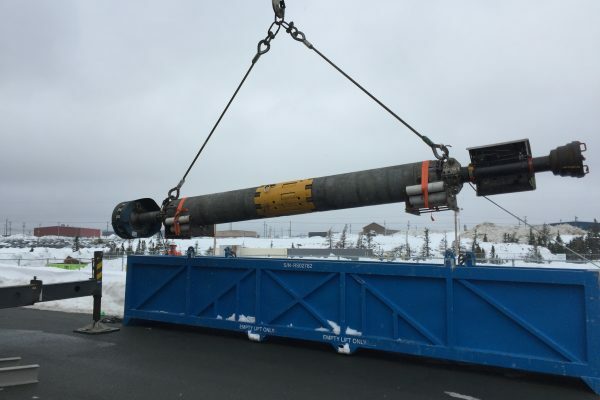 Design, engineering, fabrication, subcontractor management, and onsite supervision for the development of contingency procedures and the associated equipment in support of Nalcor Energy’s marine cable crossing project, including the provision of a ROV operated tool required to interface with 10″ pipe to allow mounting of a Gyro compass. 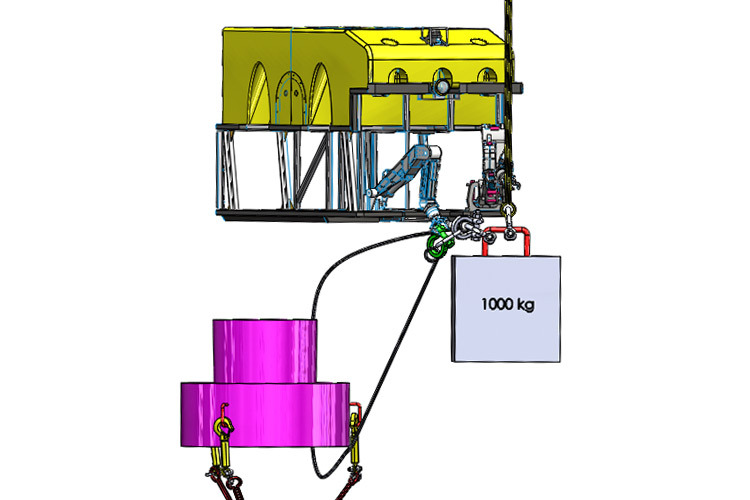 Provision of detailed ROV offshore procedures and engineered drawings in support of replacement (removal & installation) of the sea water lift caisson extensions. Detailed engineering, design, and fabrication / testing of custom built ROV tooling in support of Hydra Quad removal operations. Provision of offshore technical reps for field owners/operators on various subsea projects as well as post start-up vessel operations, including light construction and ROV IRM.